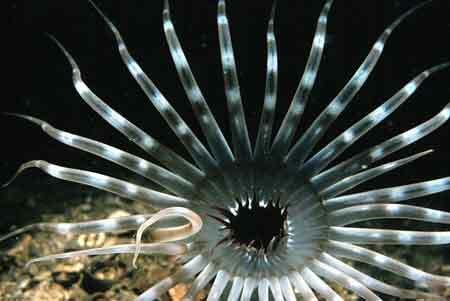 Can you identify this sea anemone. The photograph was taken by Jim Anderson in the Sound of Jura. The image you sent is quite a nice one. While internal examination is required to positively identify a cerianthid, I would say that the depth and the number of marginal tentacles (and the markings on them) do coincide with the description and picture provided by Picton & Manuel (1985). Although the colouration of tentacles and oral disc in the picture provided has not previously been described for A. sarsi, species can exhibit a wide degree of variation in this regard. It is interesting to note from Jim's message that this is the only sighting in the area from 13 years of diving there. I regularly dive a shallow maerl site in the west of Ireland on which a population of Cerianthus lloydii resides. Yet every time I dive, it takes a couple of minutes for me to distinguish the animals from their background even though I know they're there - if only they were all as distinct as Pachycerianthus multiplicatus! I've just finished my PhD on adult Cerianthidae and Pachycerianthus multiplicatus in particular but still have an interest in these animals. For wildlife reports of these anthozoans go to the News 2000 page (click on this text). Do you have any further info about these observations? For example, were they made at night or during the day (I have a theory that the reason Arachnanthus sarsi is so rarely observed generally is because it is a nocturnal species), did they occur on hard or soft ground, and were they located in a high or low flow regime? Due to the lack of research in this area, dealing with these animals is like putting a jigsaw together-it's the little pieces of information that contribute to the bigger picture. Can you positively recognise this small spider crab to species level, found by Robert Jones (Trowbridge), on the shore of Dorset (English Channel)? Do you recognise this crustacean, washed up on the shores at both Pevensey (this picture) by Evan Jones and at Brighton by Andy Horton. 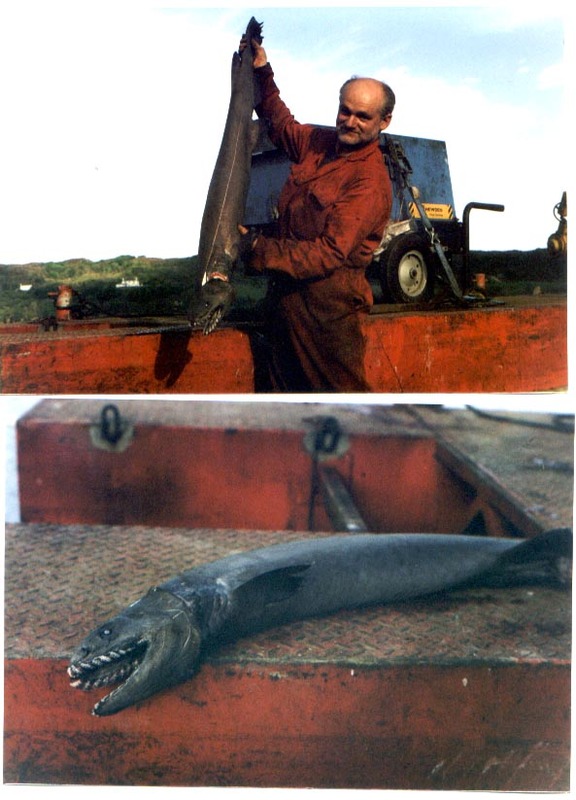 This animal has also been recorded by the late John Barker from Shoreham (Kingston Beach). 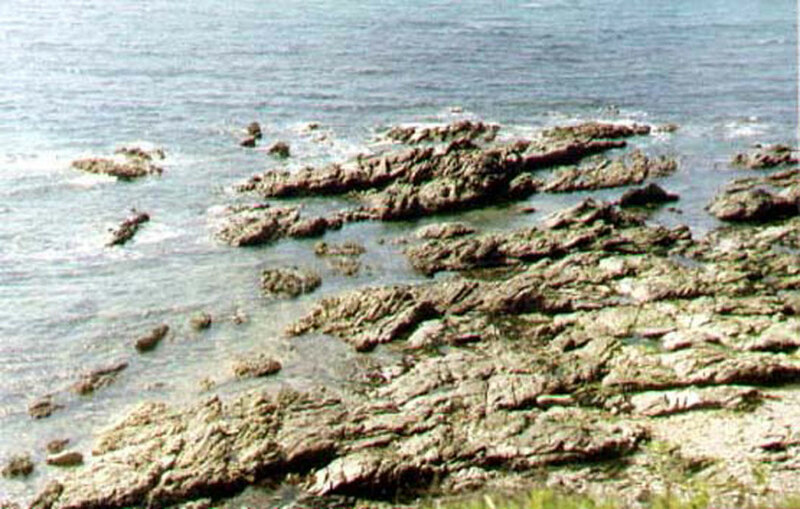 The animal was washed up after a period of depositing waves and winds when a lot of silt covered the lower shore where the Brighton crustacean was discovered under a small rock at a low spring tide (zone: infralittoral fringe). 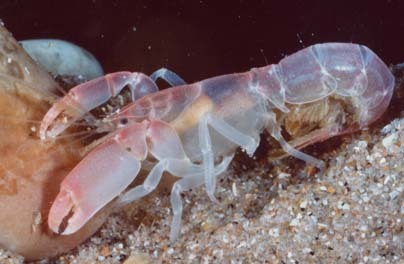 The small crustacean, about 40 mm long, including the claws, can make a snapping sound like breaking glass (one record only). harbour, they were of pink colour and measured about eight inches in length. Several were captured by the fisher boys." 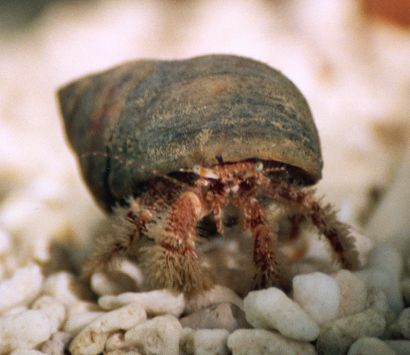 Hairy Hermit Crab from the shore at Bembridge, Isle of Wight, England. Can anybody identify the species? Some interesting whelk info on the BMLSS page, but I'm still puzzling over how the hatched whelks got out of the unpunctured cases! The site suggested that if I went diving I could see the eggs being laid, but as I don't dive, maybe someone could tell me ... how long does it take a whelk to lay a pile of egg cases and eggs, and is the case made of slime or is it also laid? I cannot answer your question from memory. It is just possible that I have some notes somewhere (not on my current computer) but I have not watched the whelks egg laying, and I do not know anybody who has. I have seen the cases underwater. I quite often look in egg cases found between the tides for any animals sheltering inside. I have found small sea slugs Elysia this way.